Ethan is a partner in the San Francisco office and is a leading investor in consumer technologies and developer platforms. 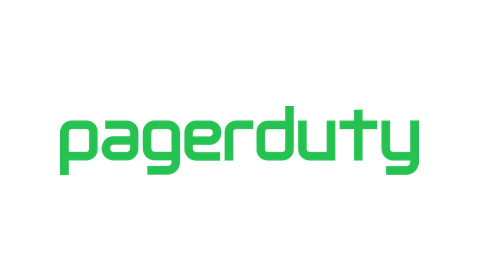 He’s passionate about companies that provide technologists with amazing DX (developer experience) and give other knowledge workers powerful functionality without requiring skill. He’s also excited about consumer startups that change the way we play and interact across the entertainment, video, gaming and esports landscape. Before joining Bessemer in 2008, he worked for Dow Jones & Co., managing the turnaround of The Wall Street Journal’s international editions, and Linden Lab, the creator of Second Life. Earlier in his career, Ethan co-founded SSB-Bart Group (now known as Level-Access), a company which helps make the Web accessible to users with disabilities. Ethan graduated Phi Beta Kappa from Stanford University and earned an MBA with distinction from Harvard Business School. Raised in Boston, he remains a Red Sox fan for life. 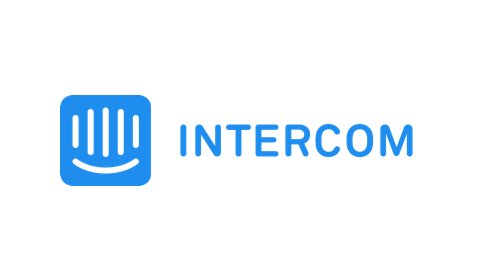 Intercom develops customer messaging apps for sales, marketing, and support, connected on one platform. 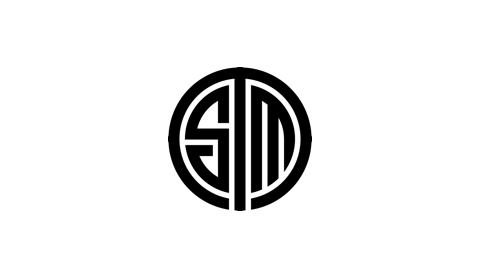 Team SoloMid (TSM) is a leading esports franchise. 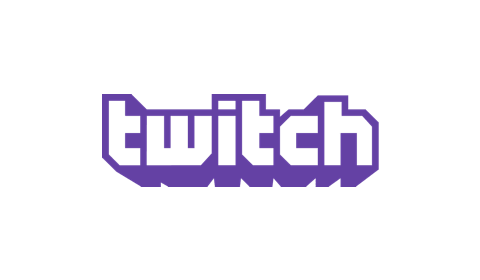 Twitch is a social video platform for gamers where more than 100 million gather every month to broadcast, watch and talk about video games. In 2014, Twitch was acquired by Amazon for ~$1 billion. HashiCorp enables organizations to provision, secure, and run any infrastructure for any application. LaunchDarkly is a feature management platform that enables software teams to build better software faster with less risk by decoupling the deployment of code from the release of features to users. Life360 is the world’s largest mobile app for families. Okera enables the management of data access and governance at scale for today’s modern heterogeneous data environments. Periscope offers real-time video feeds, enabling individuals to see the world through another person’s eyes. In January 2015, Periscope was acquired by Twitter. Periscope Data brings data together in a single platform and delivers SQL, Python, and R in one solution. Piazza is the predominant social learning platform connecting students, instructors and employers. Pinpoint uses data science to advance the way people and teams deliver software. ScaleFactor is building the business operating system for SMBs. SendGrid is a proven, cloud-based customer communication platform that drives engagement and business growth. In 2017, SendGrid went public and was then acquired by Twilio (NYSE:TWLO) in 2018. VTS empowers landlords and brokers to better attract, convert and retain their most valuable asset – tenants.